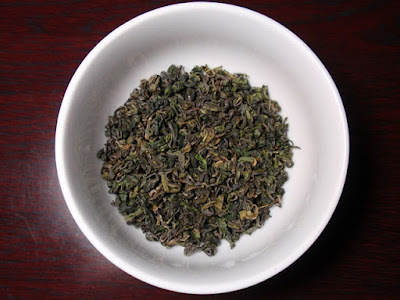 Product Description: Ping Shui Ri Zhu, also called Green Pearl, is an 800-year-old Chinese style of tea. 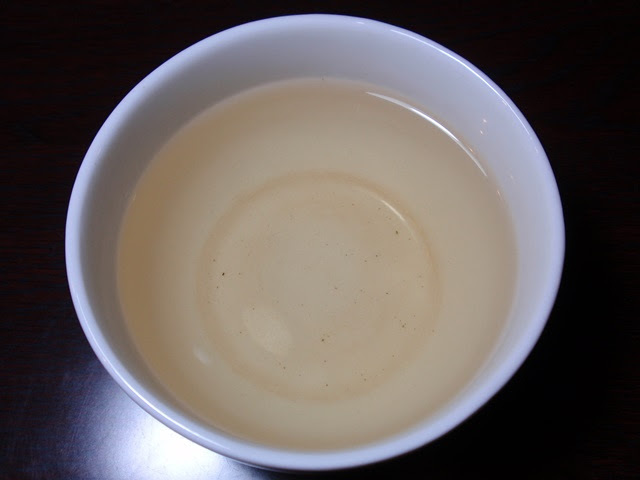 Smacha recreated this uncommon green tea using the ancient production method of half steaming, half pan-firing the leaves. The bright green leaves brews a beautiful soft green liquor with a fragrance reminiscent of spring meadow flowers, and a naturally sweet, lingering freshness. 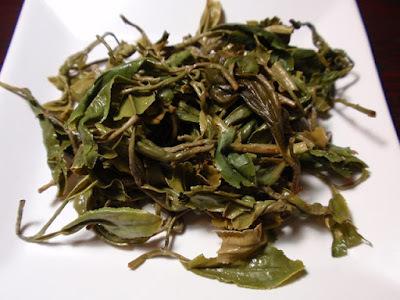 The dry leaves have an aroma that is savory and salty green with notes of sunflower seeds. The pale green infusion has a savory, fresh green aroma and taste with a clean, green finish. The flavor and aroma remind me of a fine sencha. The results of three steepings are clean and refreshing with light astringency.